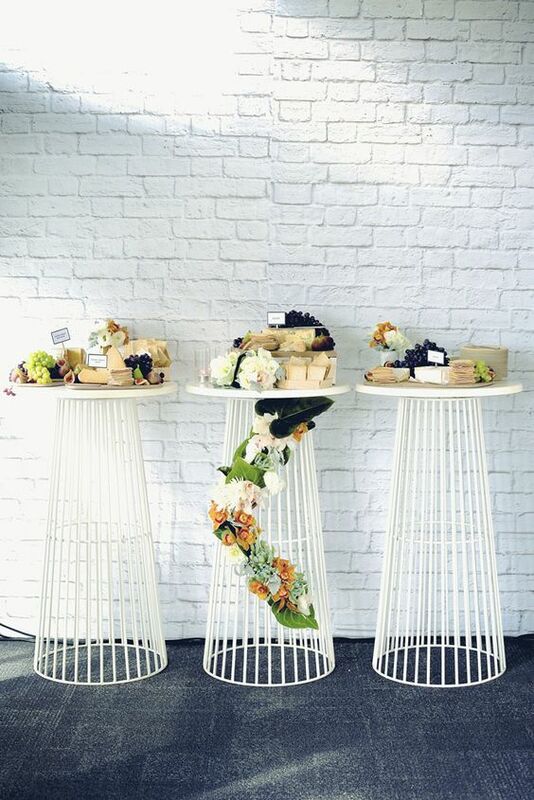 Whilst choosing the finer details such as what flowers to get, the props you want in your photo booth or what unique party favours you’d like to give to your guests – planning the furniture of your special event is just as significant a task. It’s important when deciding on your furniture event hire that you consider both the practical and aesthetic elements. The last thing you want is to not have enough chairs, no back-up plan for a wet weather situation or for your supplier to tell you they’re not in stock because it’s been left too late. To avoid any last minute hiccups, and ensure your day is as smooth and memorable as possible, here are our top five tips for how to plan furniture hire for your event. This might seem obvious, but it’s incredible how many people don’t make a running list of all the furniture they think they’ll need. Whilst you may not actually know your full list, having a clear idea of the number of guests, the size of the event space and a guide of your layout will help the process. Working with a company such as Party Hire Group, our staff will be more than happy to give you recommendations from other event experience. If there’s a special table you want, or a specific item of furniture that is important to you to have at your event, make sure you book it as soon as possible. If you’re planning a wedding, keep in mind how busy seasons of the year can be, making it even more pressing for you to book your key pieces as early as possible. Whether it’s the essentials such as enough dining tables and chairs for your guests, or a signature statement piece, your safest bet is to book these items first as the smaller details come together along the way. When choosing multiple items, it helps to have a theme or style in mind to keep you on track. 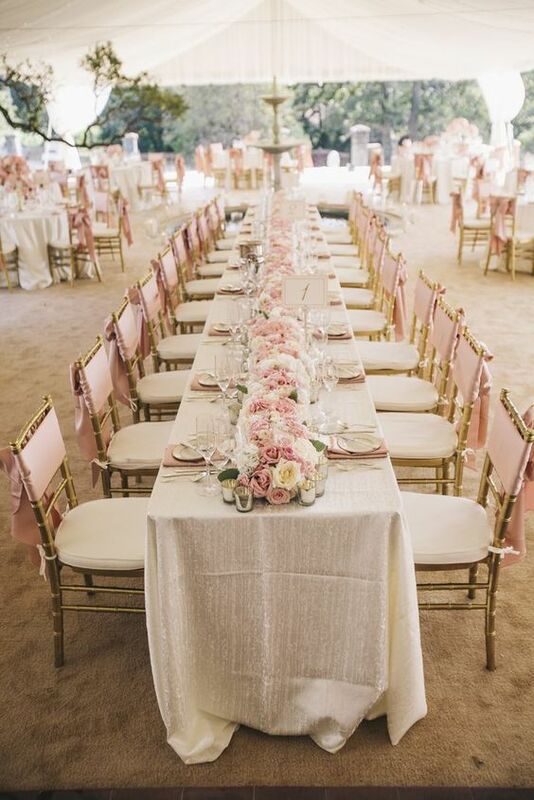 For example, if you’re going for a shabby chic/French provisional look, you’ll most likely lean towards hiring tiffany chairs, pastel finishings, a few statement lounge pieces etc. Even though our idea of the perfect day is with sunshine and outdoors, unfortunately we can’t solely plan for this. Make sure you have a wet weather plan for your event and hire appropriately. 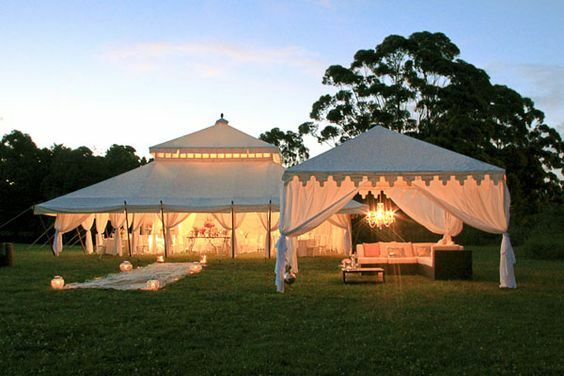 Whether it’s a gazebo, marquee or letting your suppliers know where the back-up venue is for delivery – you don’t want the weather to be affecting your special day. Consider cost and time efficiencies for suppliers that can offer you hiring multiple items from your check list, which means one delivery and package cost. Managing lots of suppliers can be a headache and add more stress on the day when you’re trying to stick to a schedule. Make sure that you have a run sheet for your bump-in and bump-out delivery times, and a rough idea of what order things should be set-up. For example, most events will set-up all the furniture and basic layout before starting on the decorations and smaller touches.